See how BBI can take your design from paper to product. 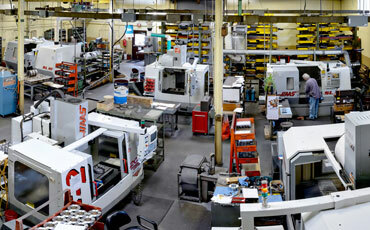 Tour BBI's manufacturing resources and equipment. 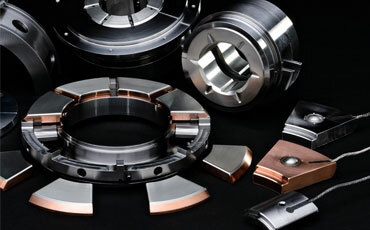 Babbitt Bearings, Inc (BBI) is a family owned and operated precision manufacturer of engineered bearings, seals, and assorted split parts, primarily for the high speed rotating equipment market. Babbitted products are our specialty, but not our limitation, and we apply our same machining expertise and interest to creating a wide range of machined products. For new production, or an urgent repair, BBI will use our experience and industry knowledge to provide you a solution. 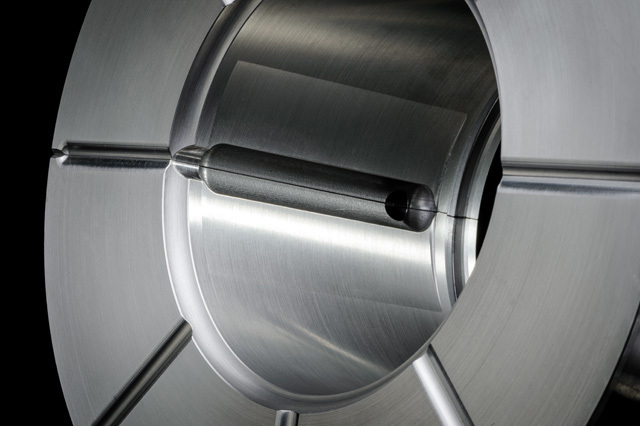 Our goal is to become your long term partner in manufacturing your vision, as an extension of your own product floor.